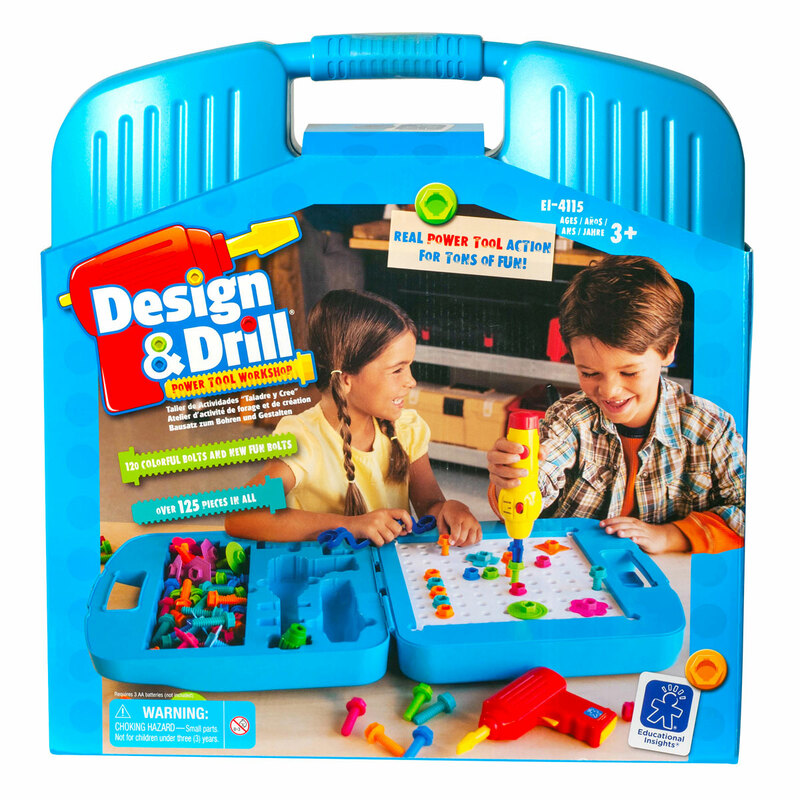 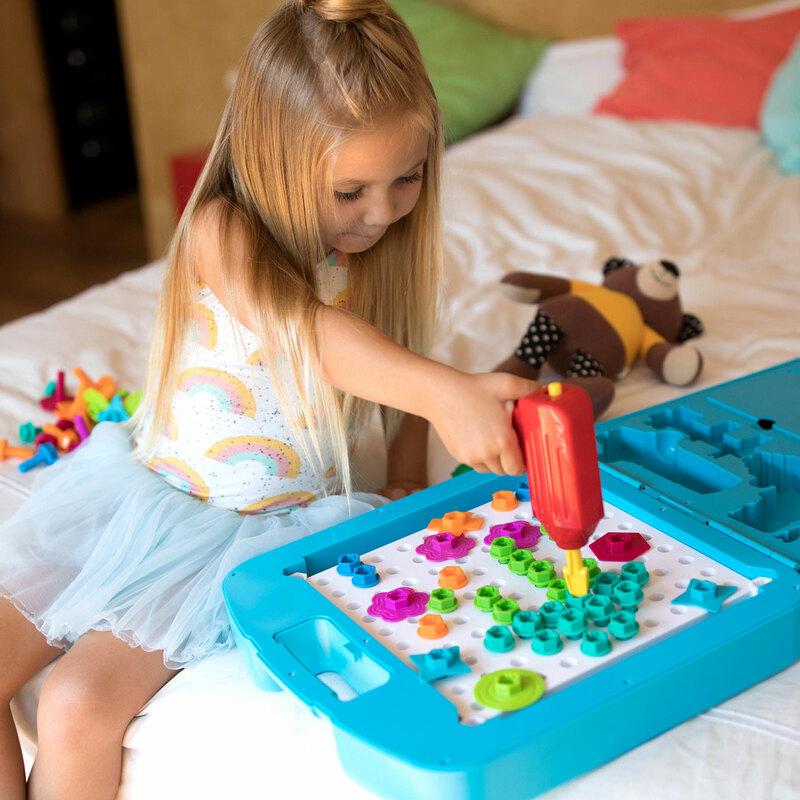 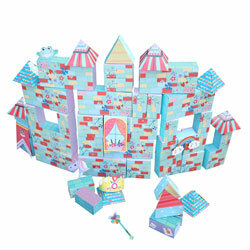 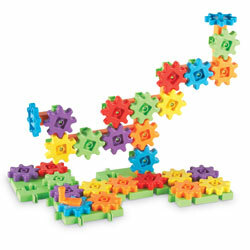 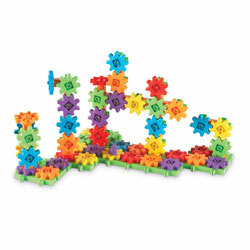 This deluxe edition of our best selling Design & Drill tool set offers children endless creative play possibilities. 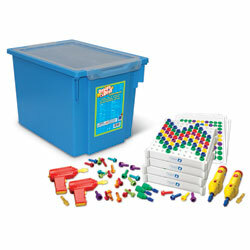 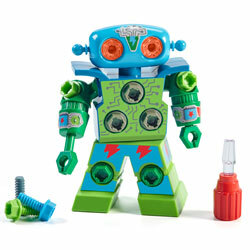 Colourful plastic bolts encourage colour recognition. 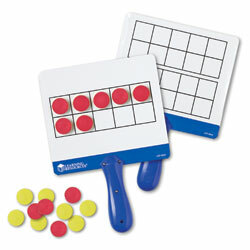 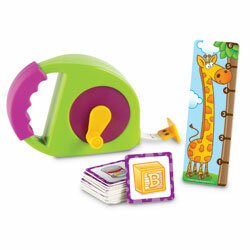 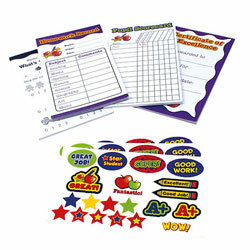 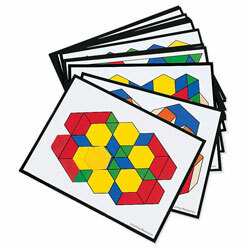 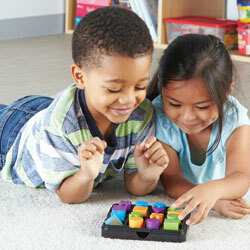 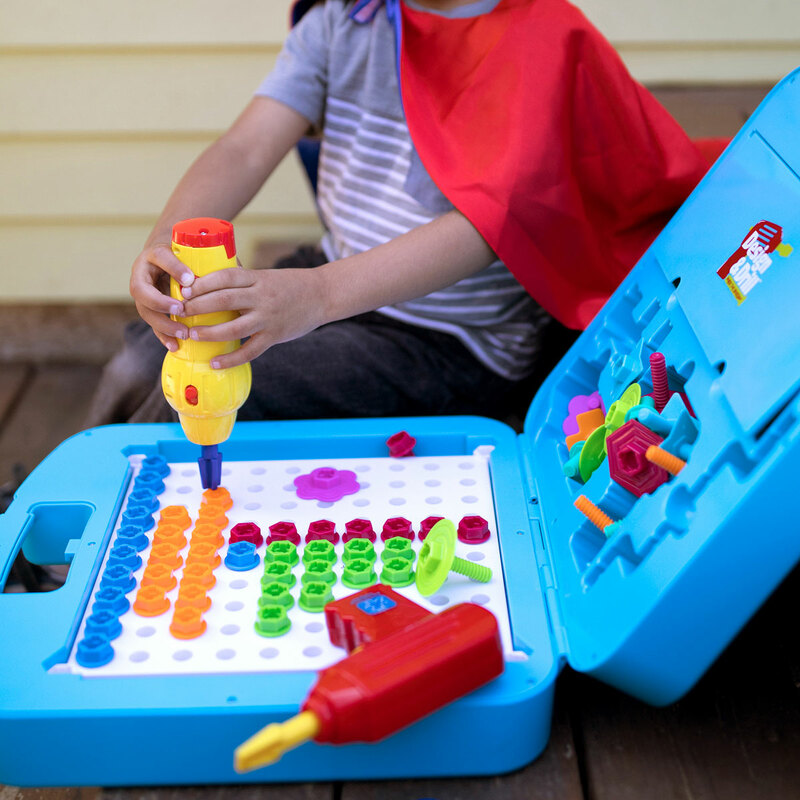 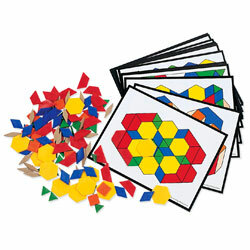 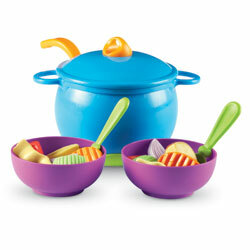 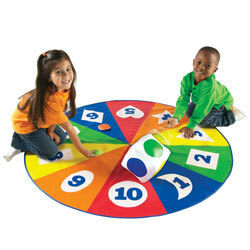 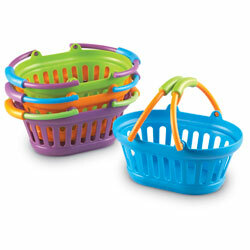 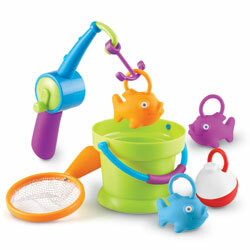 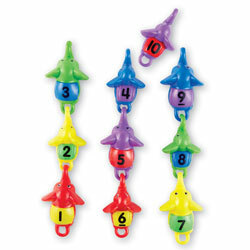 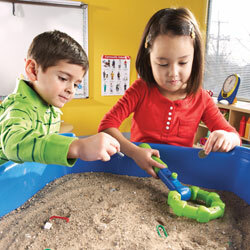 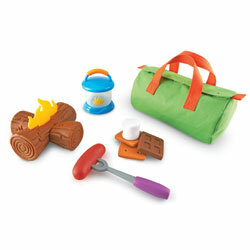 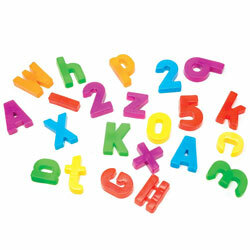 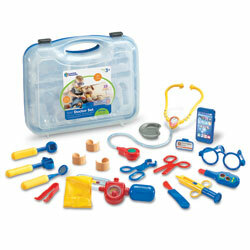 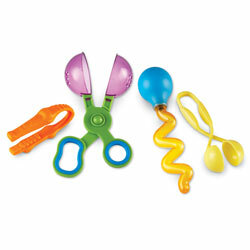 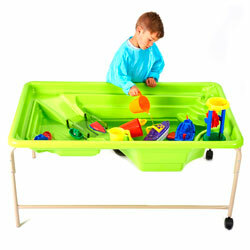 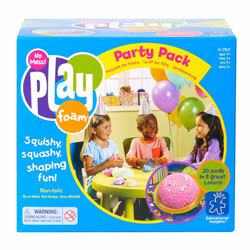 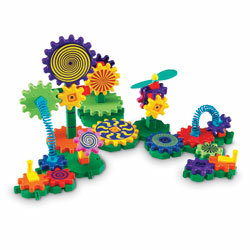 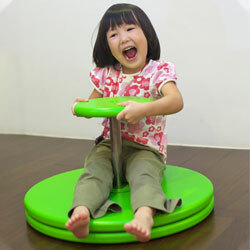 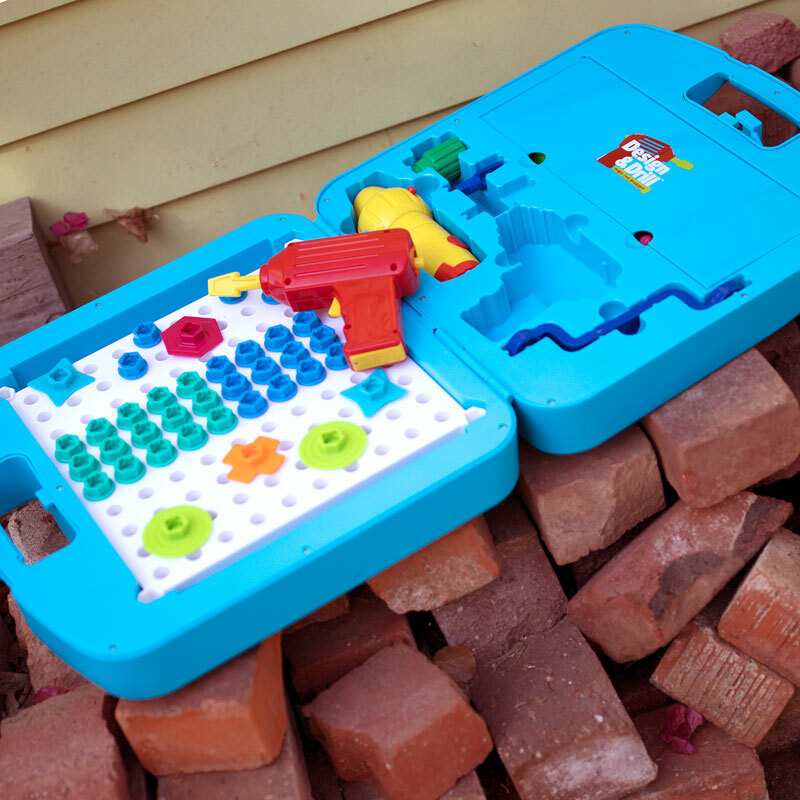 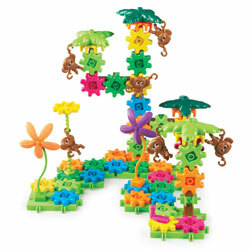 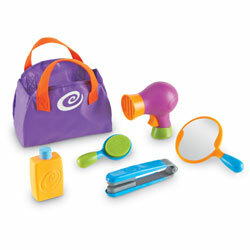 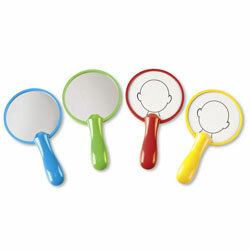 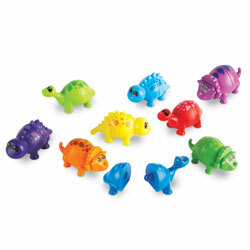 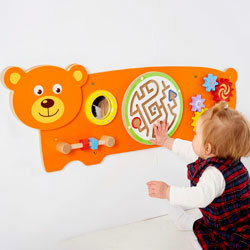 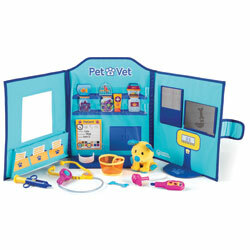 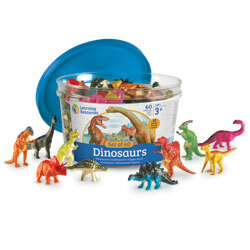 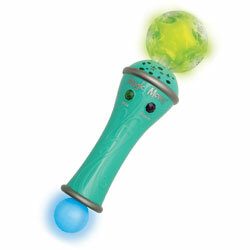 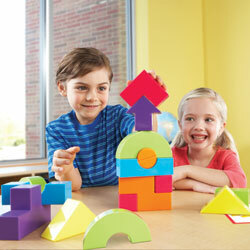 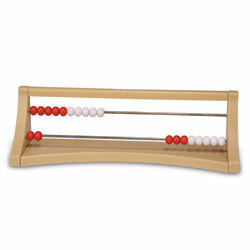 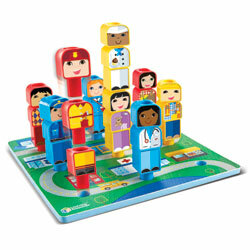 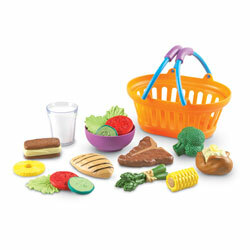 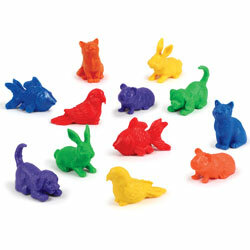 Play tools are ideal for developing motor skills. 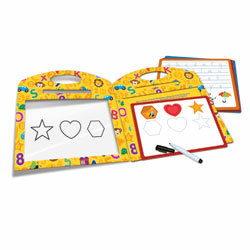 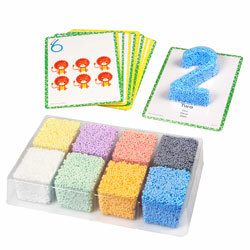 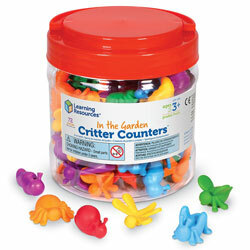 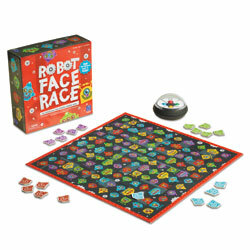 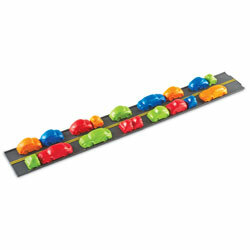 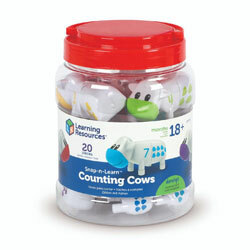 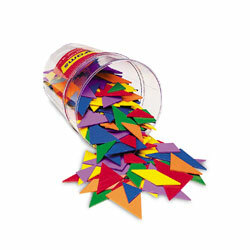 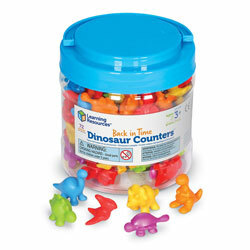 Encourage children's creativity as they create colourful patterns. 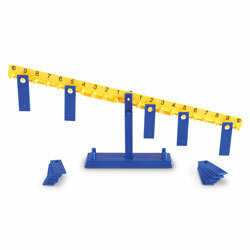 Case measures 38cm square when folded.